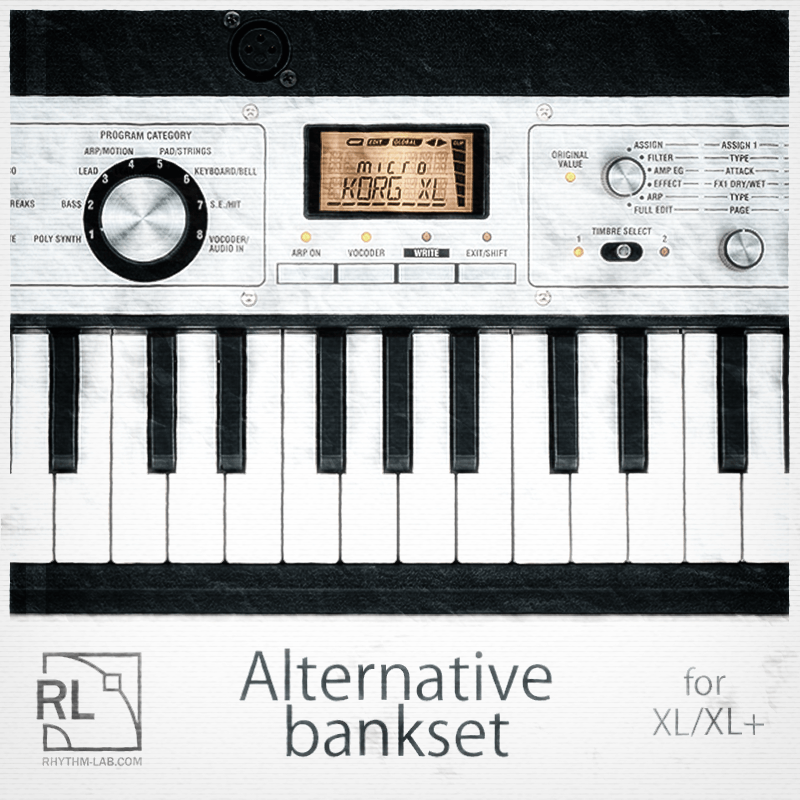 This Microkorg Bankset contains 2 alternative banks (128 presets in total) for the Microkorg XL/XL . The sounds match the synthesizer categories as well as the factory bankset. The genres are more contemporary – we did more up-to-date sounds in various styles like Trap, Dubstep, Deep House, Minimal/Dub Techno, Neurofunk and others. All the presets have designations on the pitch/modulation wheels and the 3 assignable knobs. All sounds are in the .mkxl_all / .mkxlp_all formats. To upload the bankset in your Microkorg XL you have to download the sound editor (MAC and PC) from the official KORG website. Open the file and choose “write all programs” in the MIDI menu.